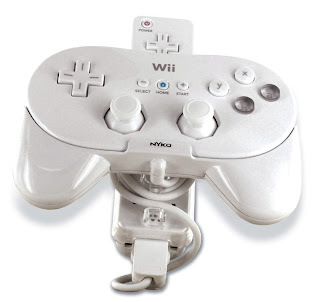 Nyko is announcing that they will release two Wii controller solutions for those who like a good grip. 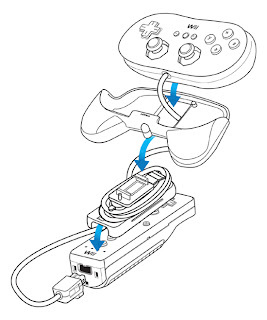 The Classic Controller Grip adds PS2-esque grips to either side, as well as a dock for the Wii Remote and a cord management system. It should be available for $14.99 this April. 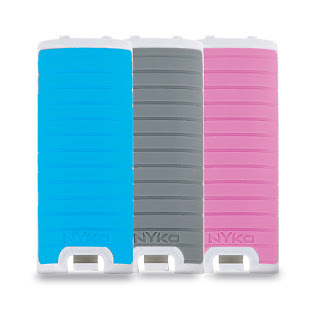 The Click Grip is a standard Wii Remote battery cover outfitted with a rubberized grip that's sure to prevent the accidental stabbings of friends and televisions alike. 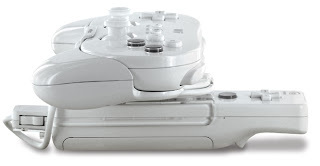 This launches in March at $5.99 for a package of two.